It’s impossible to turn down this classic carnival treat! We can supply you with the machines and ingredients to serve any size crowd! With 8 Cotton Candy Machines we are your premier Cotton Candy Machine Rental company in Seattle. 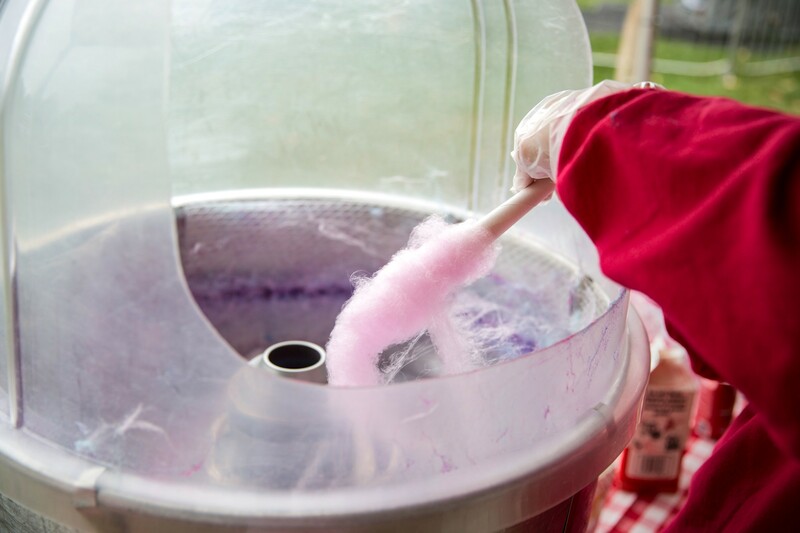 You can pick it up for your Birthday Party, School Carnival, or you can have our professional Staff Operate the Cotton Candy Machine for your Corporate Event or Company Picnic. We have a Full Line of Concession Rental Machines.